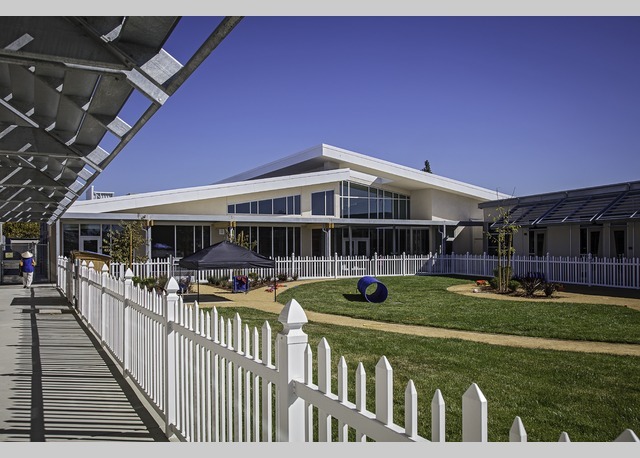 Project Description: SFA proudly worked together with RDG to help California establish it’s first Educare. 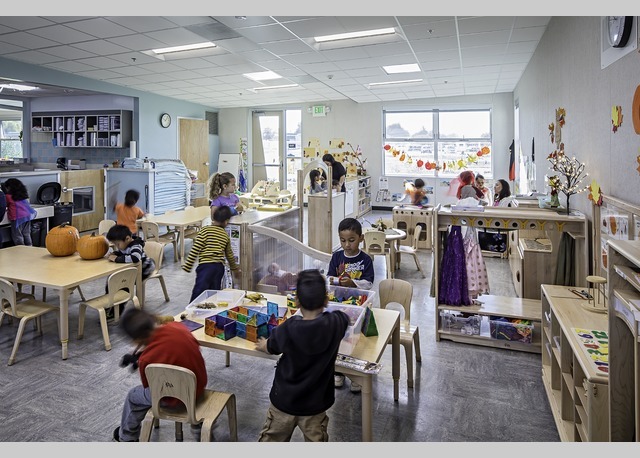 This is a laboratory for high quality learning for at-risk children and for teacher training. 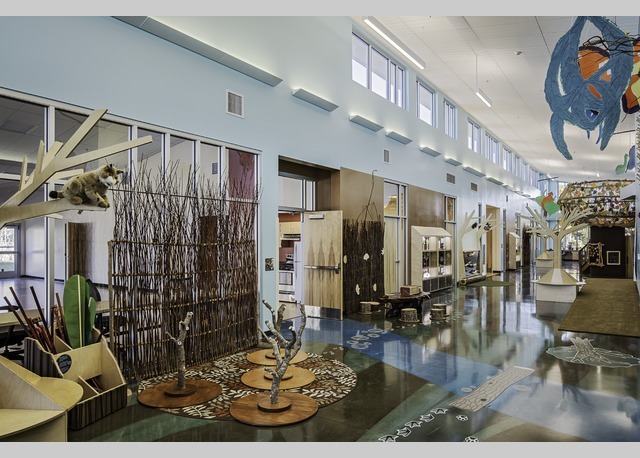 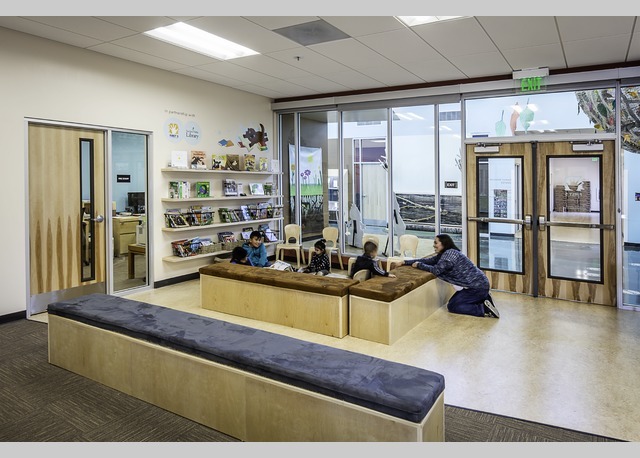 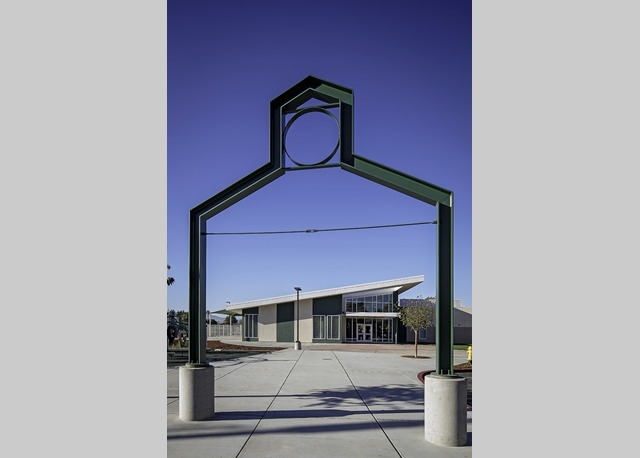 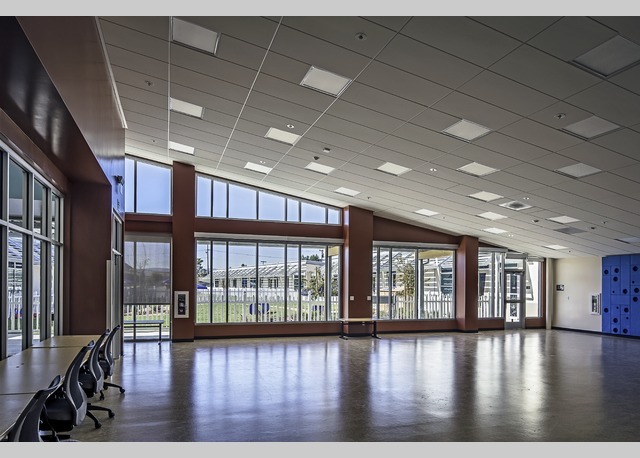 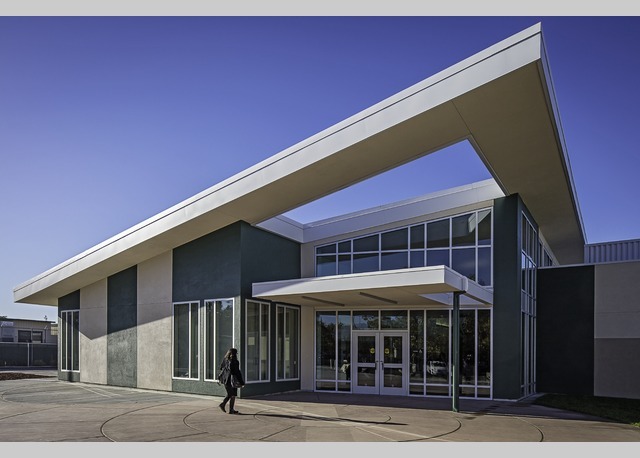 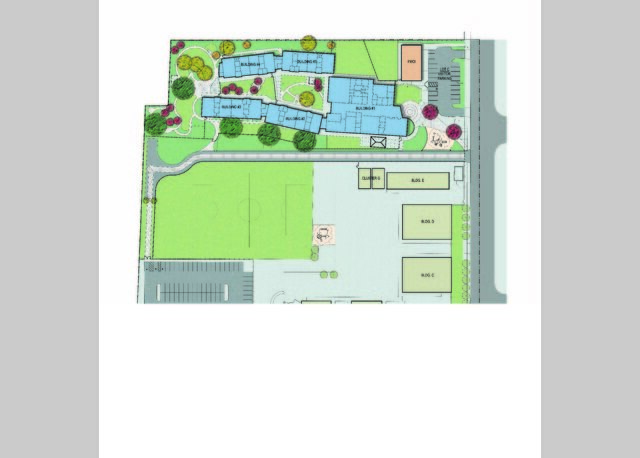 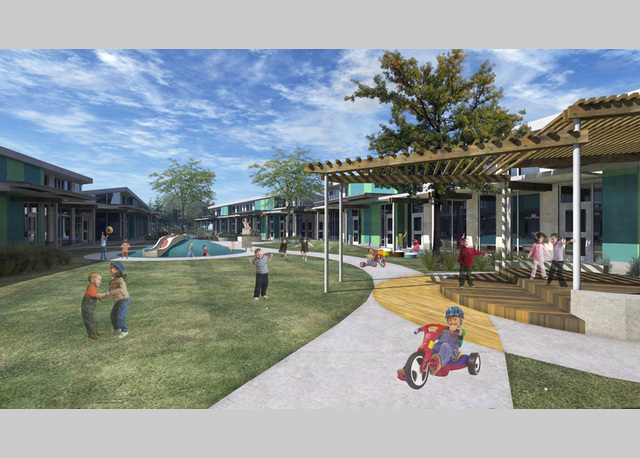 Sugimura Finney Architects worked with RDG alongside a multi-layered client composed of Franklin-McKinley School District, First 5, the city of San Jose and many others to create a 28,000 square foot facility, located in San Jose’s Franklin-McKinley School District. 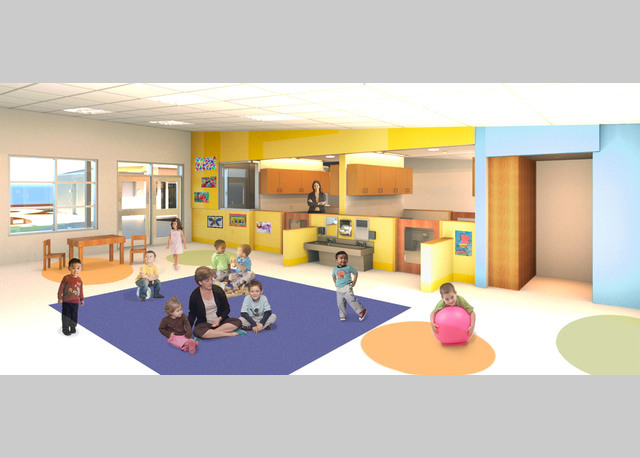 It contains a Teacher Professional Development Institute; learning technology for the teacher training programs; twelve state-of-the-art classrooms, as well as multiple indoor and outdoor learning spaces to meet the developmental needs of children. 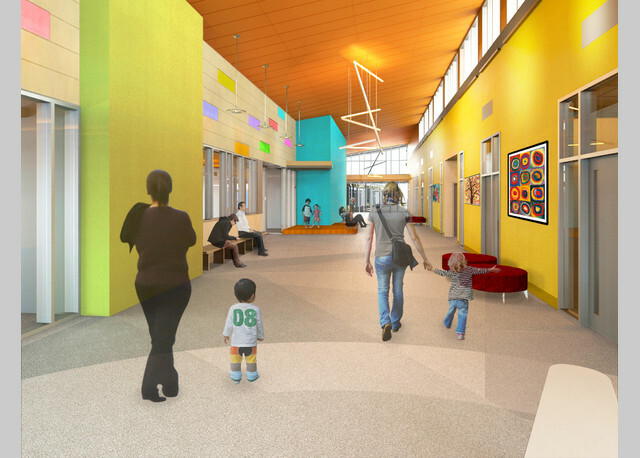 The site will also include a resource center for families and the community.